Paul has broad experience in the field of urban design, having worked in the state government of NSW as well as the private sector both in Australia and overseas. This experience includes town centre structure planning and design of residential, mixed-use projects and the development of policy. He has extensive experience on both sides of the approval process, consulting both to developers and to government. Paul is currently Chairman of the Australian Institute of Architects Built Environment Committee (NSW). He has lectured locally and internationally on urban design, and urban policy. He also serves as an expert witness in the NSW Land & Environment Court. Christy has a Masters of Urban Designer and has been working with Atlas Urban since 2018. She is passionate about the built environment, and has strong graphic design competencies and excellent problem solving skills. Christy’s background in Civil Engineering gives her unique insight into structural design. Her role covers: urban design project management, client liaison, community engagement and stakeholder consultation. Her passion, design, research and technical skills bring a rich perspective to the team. 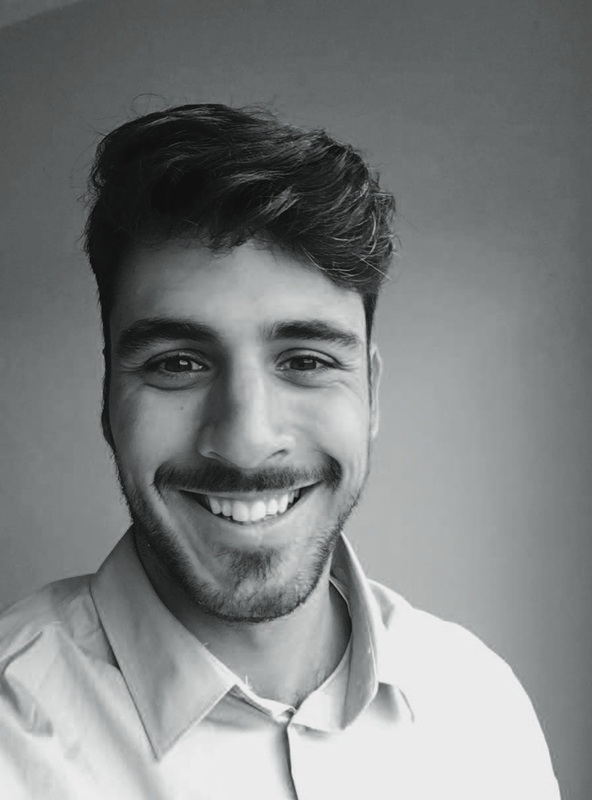 Luis has a Masters in architecture and joined the Atlas team in 2018. Having studied in Spain he has a deep knowledge in construction and high graphic design skills. He has worked on several multi-residential and heritage preservation projects overseas. Luis has a deep interest in sustainability and urban planning that always tries to implement in his designs. Belinda has experience across a broad spectrum of architectural projects, from international airports to beautifully detailed living spaces. She has worked in urban renewal with the NSW Government’s Urban Design Advisory Service, and Woodhead International, as well as producing a substantial body of work in her own right, including heritage renovations and new houses, such as the home of actor Hugo Weaving and his family. Since joining Atlas she has completed a number of projects, including the thousand-student dining hall at the University of Technology PNG; a landmark campus building that is economical, beautiful and culturally sensitive. Belinda is known for her extraordinary and subtle control of space; resolving complex and challenging design briefs into satisfying architecture full of rich tactile spaces. Dr Abayasekara is a development planner with over 30 years experience working in urban and village planning in developing countries. As the first Director of the Human Settlements Division of the National Building Research Organisation in Sri Lanka, she initiated and successfully implemented its research program under UNDP sponsorship focusing on urban and rural communities to inform national policy on the planning of housing and urban settlements. She extended the research program to the Asia Pacific region as Sri Lanka’s Project Coordinator for the UNDP/UNIDO. In recent years she has been active in urban planning in PNG and the Pacific. Raphael has over 30 years experience in all areas of Architecture, Building and Physical Planning. He has in depth technical knowledge in Physical Planning and was instrumental in the establishment of the Provincial Physical Planning Boards in Western Highlands, Mt. Hagen, Bougainville, New Ireland and West New Britain (PNG). Raphael has been a long time member of the National Physical Planning Board from 1994 to 2012. In his former capacity as the Chief Physical Planner of Papua New Guinea, he has been the chef advisor to the National Physical Planning Board as well as all the established Provincial Physical Planning Boards. Elek is a highly experienced urban designer and researcher. He is currently a PhD candidate at the University of Melbourne. He has worked with our team over many years, bringing a set of skills including: urban design and research, social behavior in public spaces, design of tall buildings and city centre master plans.